“Lily Pond (?) G.E. 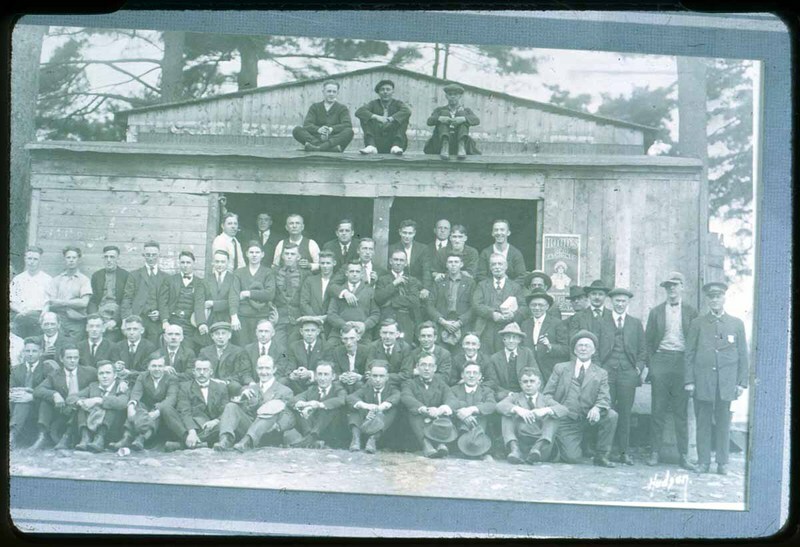 workers, Saugus, Mass,” NOBLE Digital Heritage, accessed April 22, 2019, https://digitalheritage.noblenet.org/noble/items/show/5225.